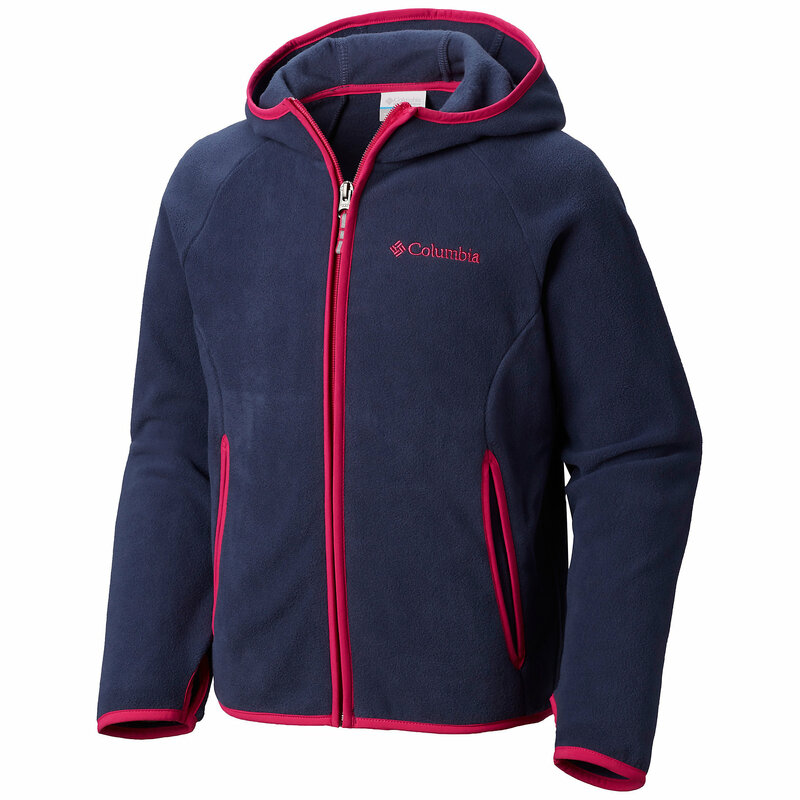 Warm, substantial fleece, at a great value. 100% polyester. Machine wash and dry. 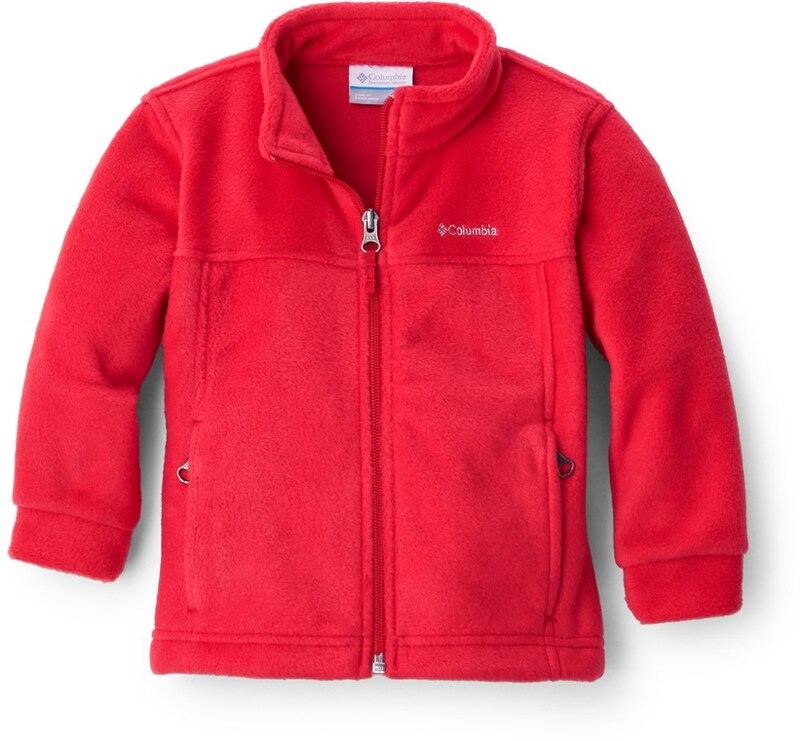 You won't find another fleece at this price that keeps little ones warmer or lasts longer. 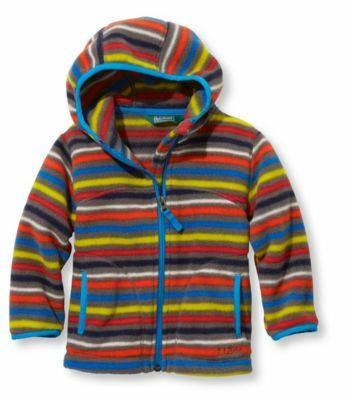 Wear as a jacket or layer under a shell. 3MTM ScotchliteTM Reflective Material back triangle for added visibility. 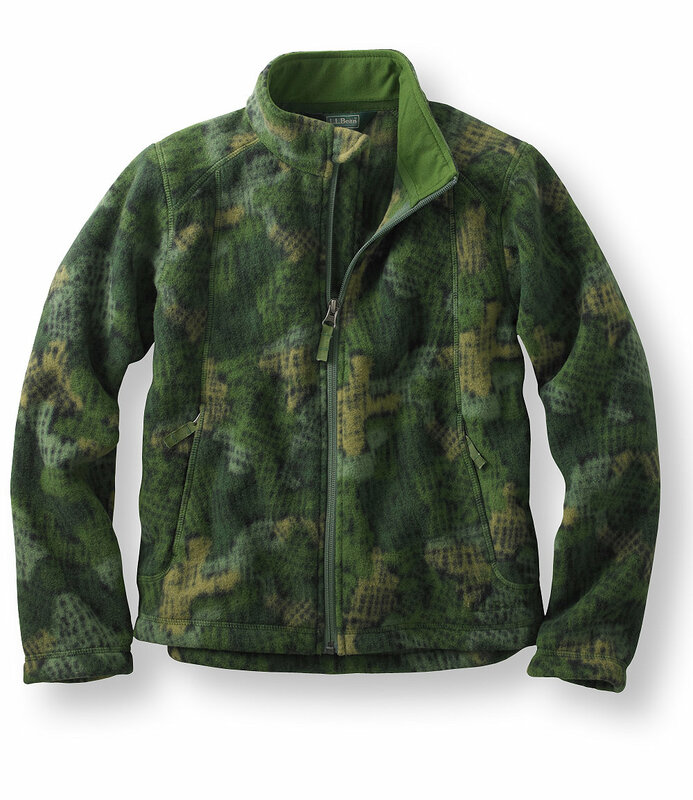 Pill-resistant polyester fabric. 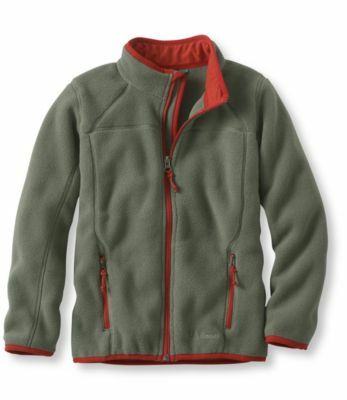 Easy-to-wear zip-front style has a chin guard to prevent zipper abrasion. Wind-blocking droptail hem. Lycra binding at hood, pockets and cuffs. Imported. 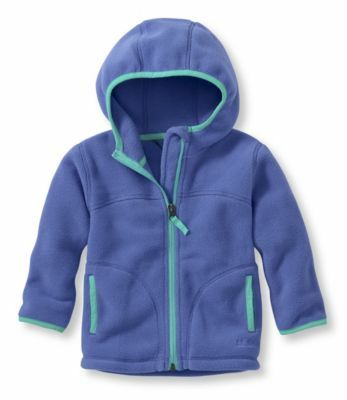 The L.L.Bean Kids' Trail Model Fleece Hooded Jacket is not available from the stores we monitor. 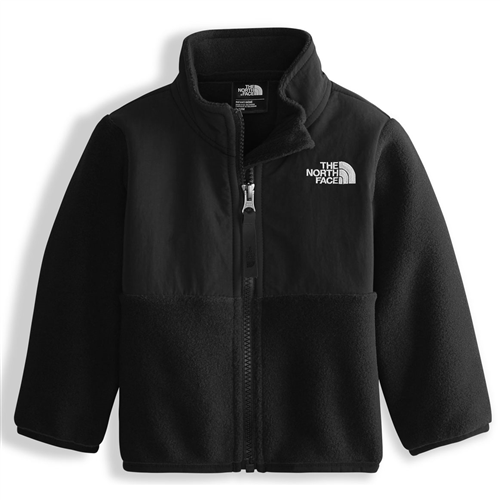 It was last seen June 20, 2018	at L.L.Bean.